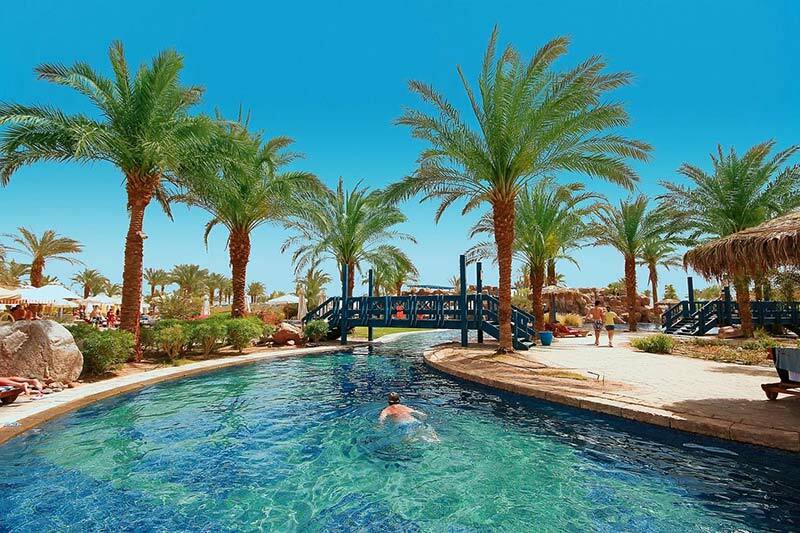 The Bayview Taba Heights Resort ideal for families that want a complete holiday with a variety of water activities, heated pool and spas and dining options. 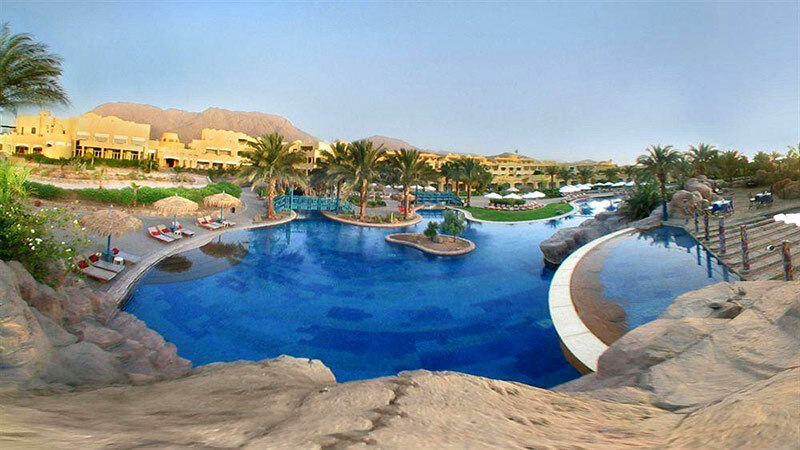 Lush gardens and waterfalls cascading down onto swimming pools are the background to this majestic resort. Enjoy a variety of cuisines and distinctly unique restaurants. Our rooms and suites all offer private balconies with picturesque views of the Red Sea promising a relaxing holiday. Our staff take guests in true Egyptian hospitality.